? 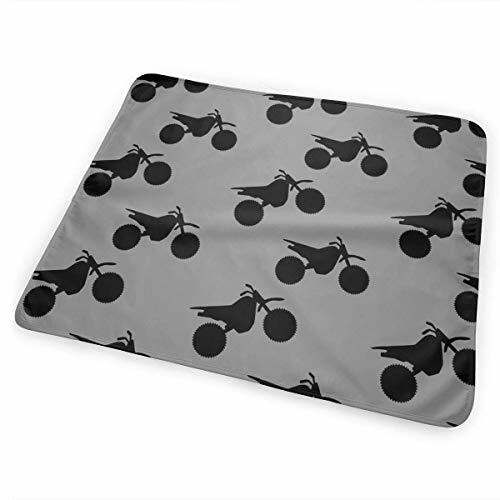 In need of a safe, full-body travel changing mat that keeps your baby away from dirty surfaces and germs when shopping or doing errands?
? Sick of rummaging through your big bulky baby bag for your diapering essentials?
? 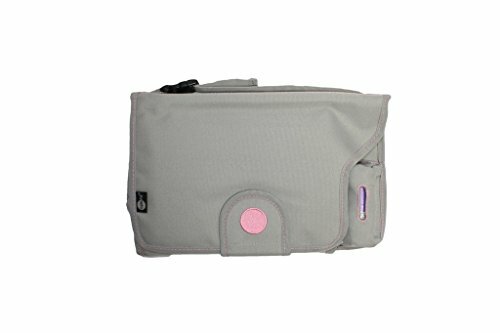 Looking for a stylish, functional, all-in-one, compact yet roomy diaper bag? Yoleen’s all-in-one diapering set ( stylish diaper clutch bag & changing mat ) was designed by a mom with the best quality fabrics and accessories to meet the same standards that every careful, protective mother would expect, for maximum functionality, safety and comfort, for both baby and mom. This must-have diapering kit for every new mom takes diaper bags to another level: you can have all your diapering essentials in one place and always ready to just grab and go. 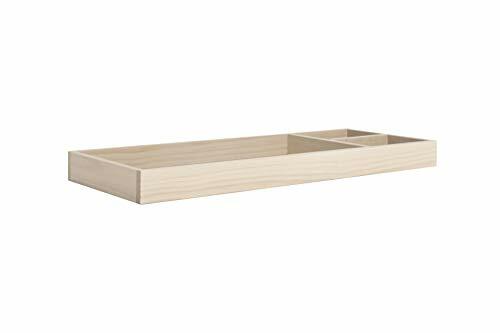 – SAFE, HIGH-QUALITY MATERIALS – Made of non-toxic materials, BPA free, phthalates free, safe for baby’s skin. – MONEY BACK GUARANTEE – no questions asked. 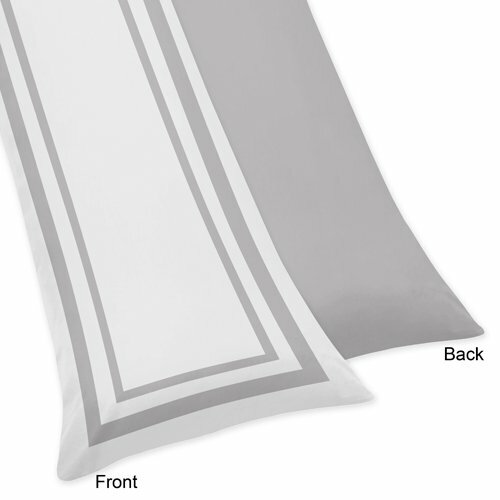 MOMS all over US love our nappy changing mat. It provides perfect protection from dirty surfaces and germs and ensures that your sweet baby is always clean, dry and happy. Add to cart” NOW and enjoy every moment with your precious little one EVEN WHEN DIAPERING! 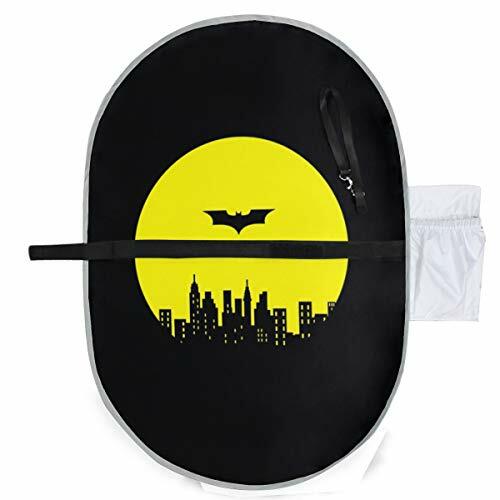 New Edition SMART, REFILLABLE WIPES POUCH INCLUDED: 10l x 6w (inches); large, zippered wipes holder with easy-carry snap-strap that fits up to 40 wipes (more or less depending on the size of the wipes). 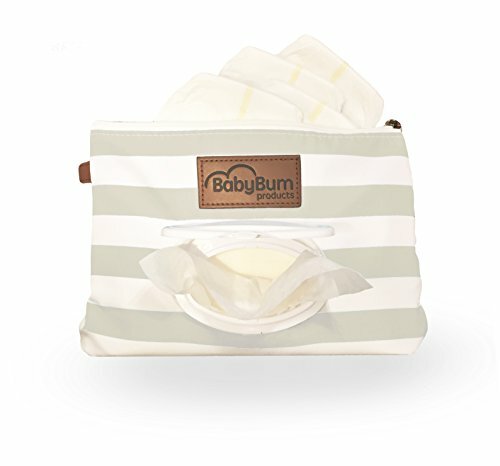 The whole changing kit is carefully packed in a reusable zippered EVA bag which makes our travel diaper changing station a UNIQUE BABY SHOWER REGISTRY GIFT! 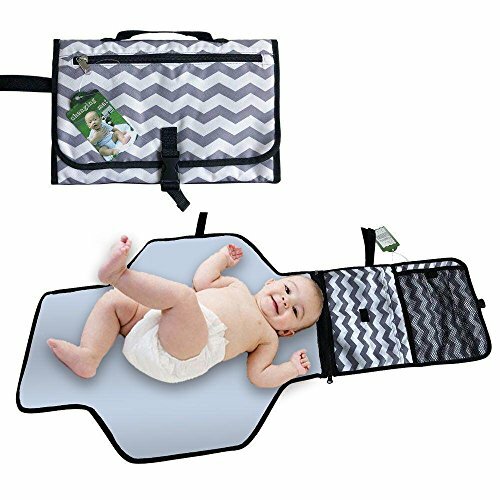 ALL-IN-ONE PORTABLE CHANGING: this XL portable changing pad, the baby changing clutch and the baby wipe holder are the perfect solution and everything you need for changing your baby while you travel or at home.